A picture tells a thousand words! And we also understand fair pricing is important. 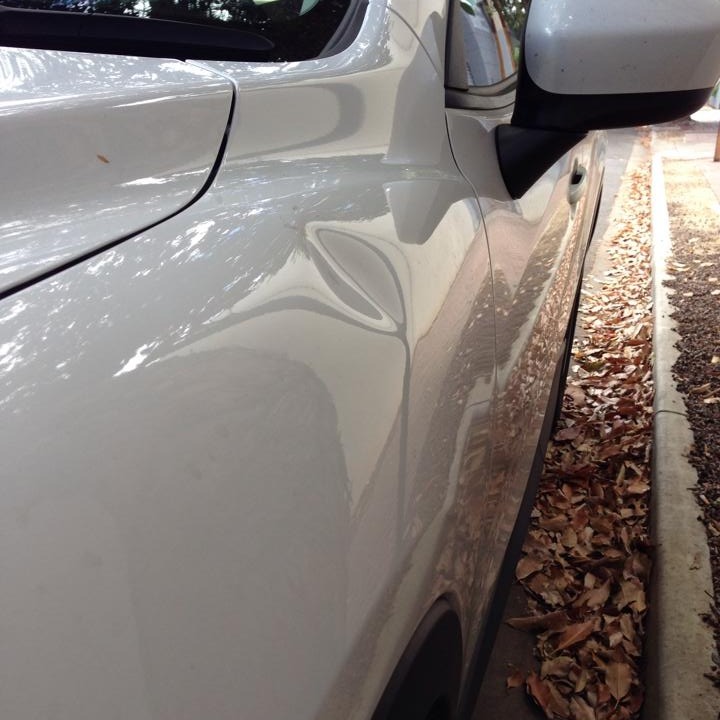 Dents come in all shapes and sizes! To describe the size of a dent, the best way is often to use an example of a similar sized object, eg; 10c coin sized, golf ball sized, palm or hand sized, or bigger. In terms of severity, a dent with a visible edge or crumple would be a ‘sharp’ dent, whereas a dent with gentle curves would be ‘shallow’. 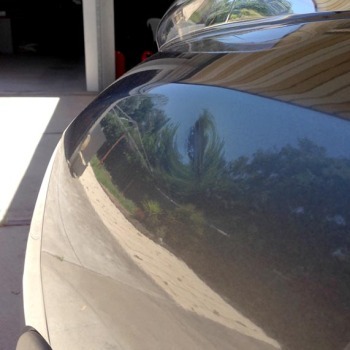 Click on some of the pictures to see visual examples of some different types of dents, as well as their typical repair cost if it were to be done as a single dent – multiple dents on the same vehicle cost less per dent in most cases! 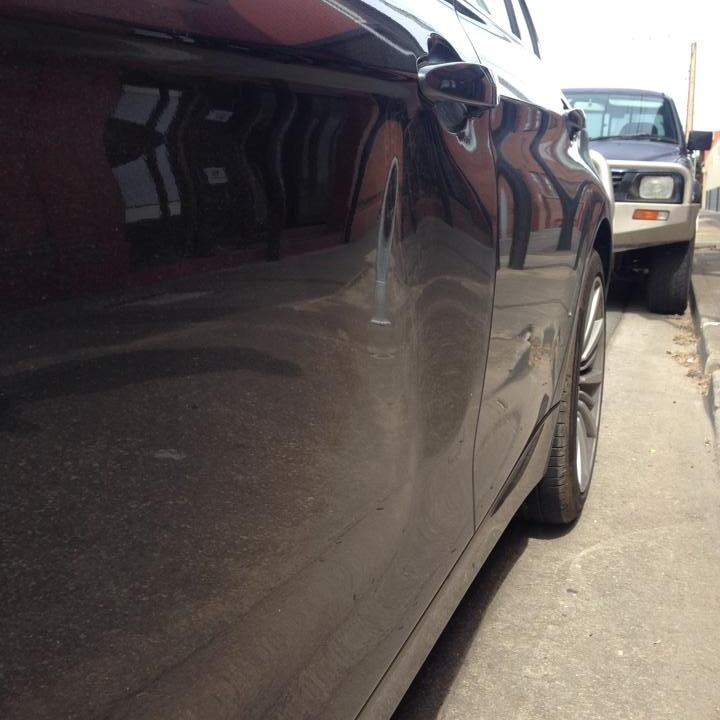 Also visit our Gallery pages to see a wide range of before and after examples and the awesome results we have achieved. Our prices typically start from as low as $120+GST for the first panel and $60+GST for each panel after. 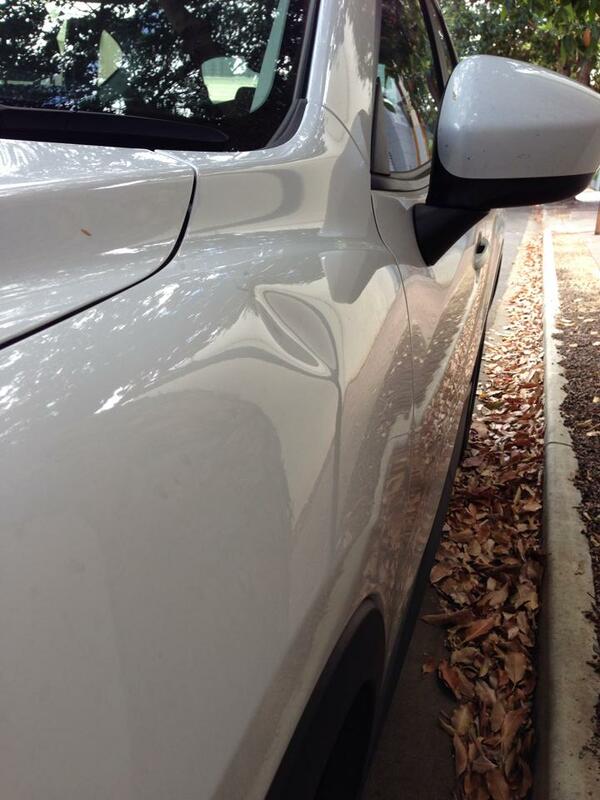 That includes us coming out to you and repairing your dent at your convenience. 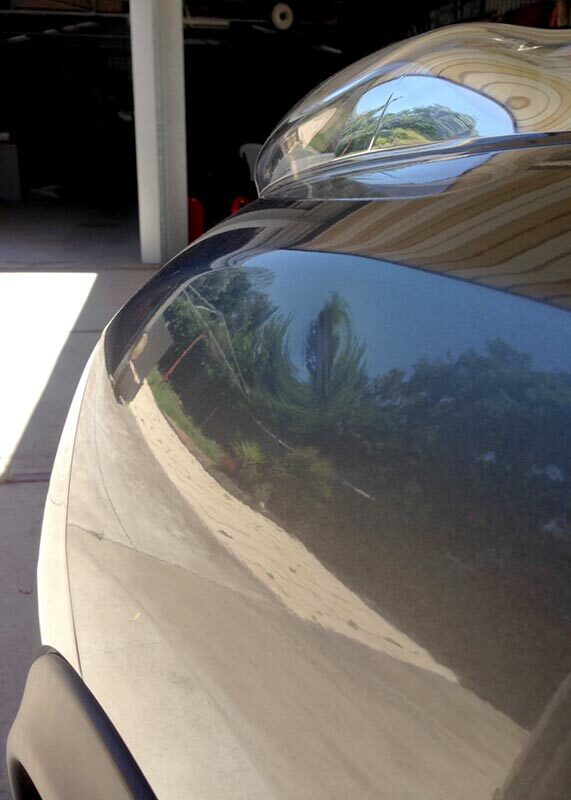 Having said that, every dent is different and so the costs vary. 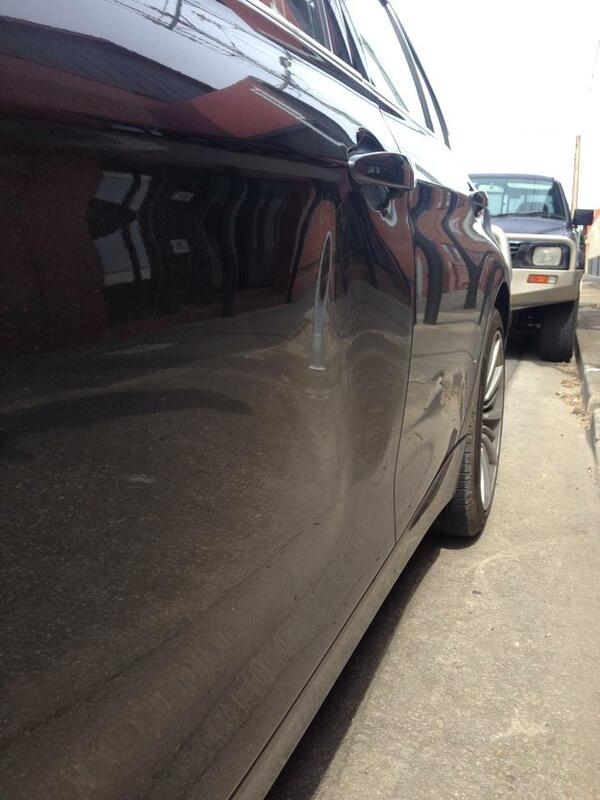 A large dent will typically cost more than a small dent and a severe dent will cost more than a minor one. We price our work as low as possible without having to sacrifice on quality or doing a ‘rush job’. 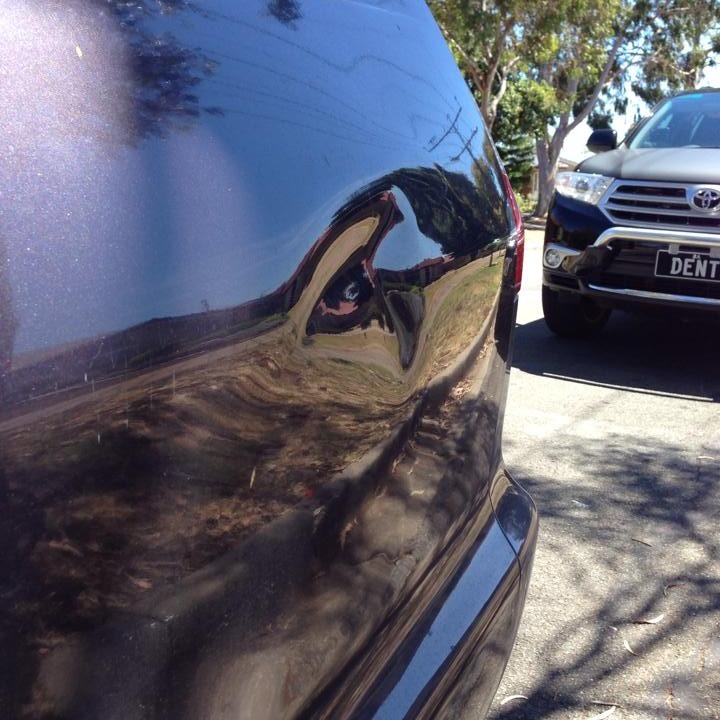 We’ve included images to give you an example of what constitutes a small or large dent, as well as other types of dents and their repair costs. 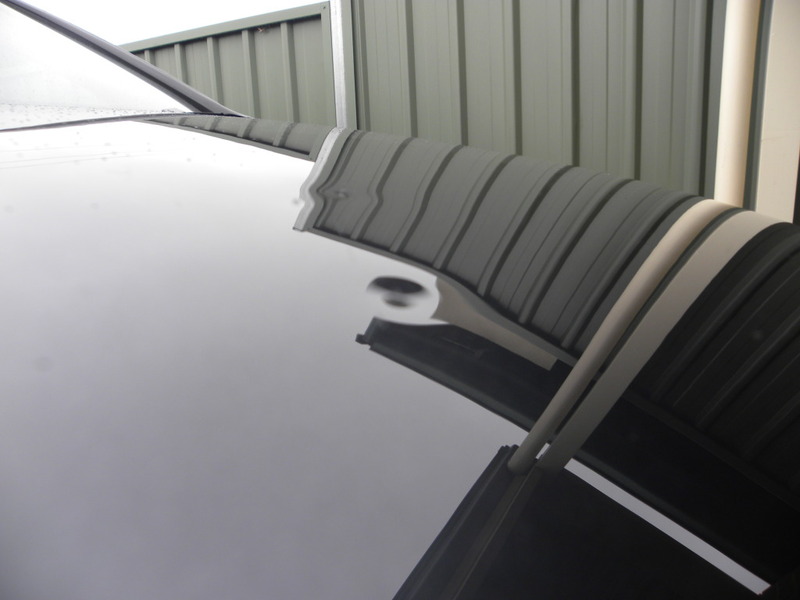 The only way to be 100% sure of what it will cost for us to repair your dents is to Send us an Email with your contact details and some pictures of your dents or Get in Touch to have a chat about them. Dent from fallen timber post. 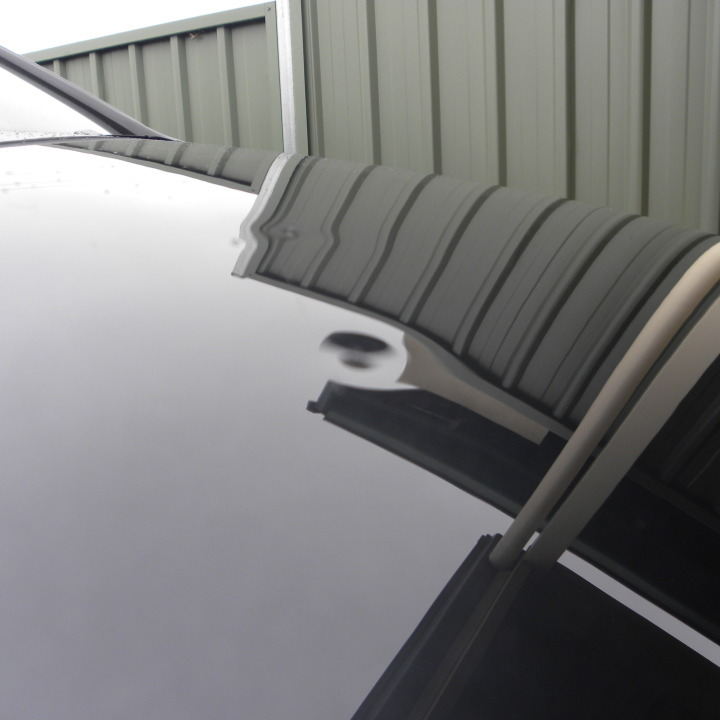 Golf-ball sized dent on a bonnet. 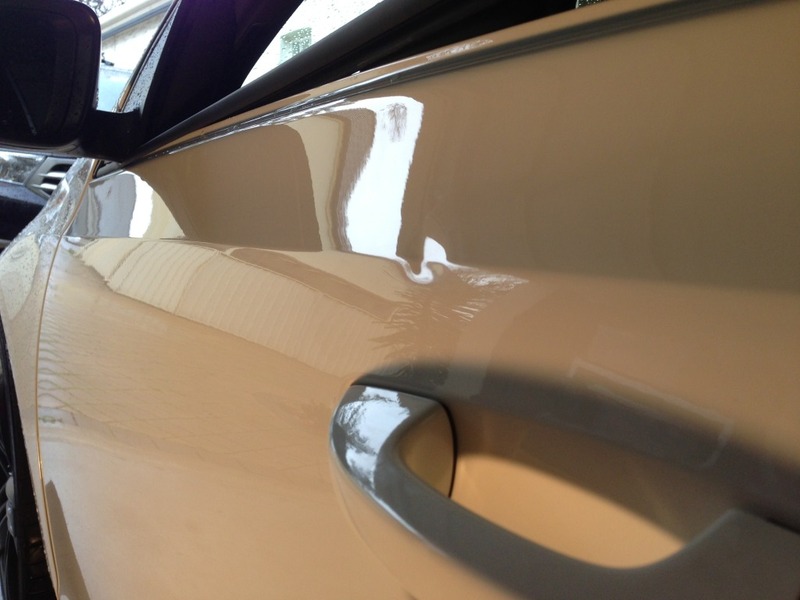 Deep dent in a rear side panel. 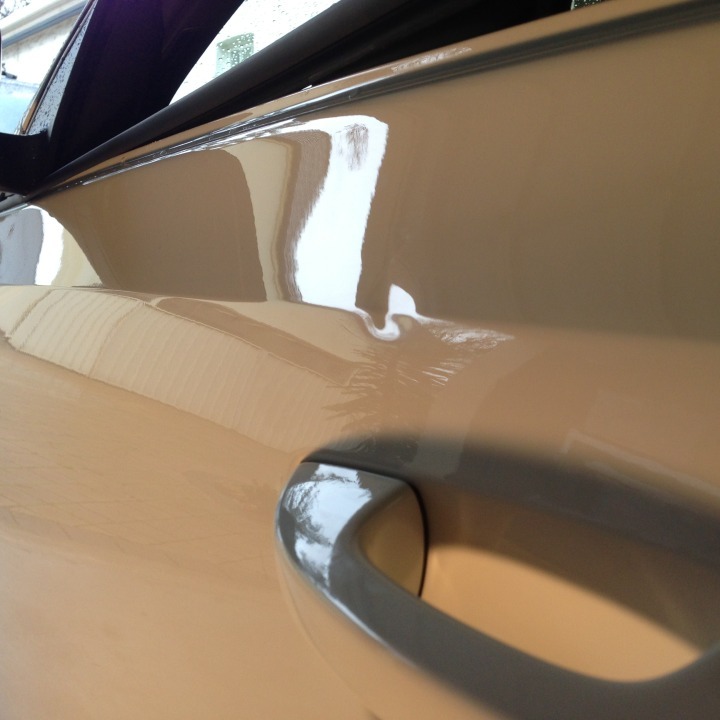 A 20c sized dent on a panel crease. 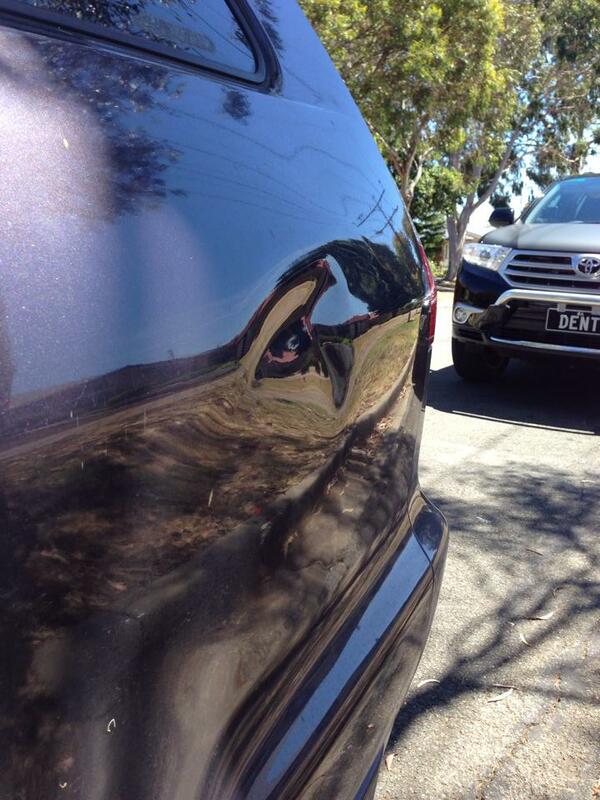 A shallow but very large football sized dent on a door panel.